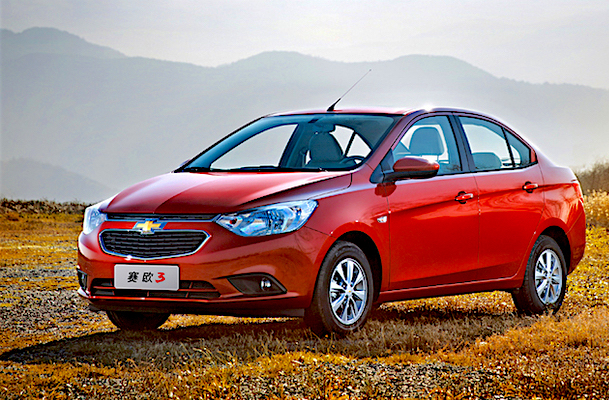 The Chevrolet Sail is the best-selling passenger car in Chile in September. NOW UPDATED with the Year-to-date Top 75 models. We have access to rare data this month for Chile with the Top 75 best-selling passenger cars for September. Note this ranking excludes pickup trucks. The Chevrolet Sail takes the lead with just under 1.400 deliveries, followed by the Hyundai Accent at 1.170 and the Kia Rio at 915. 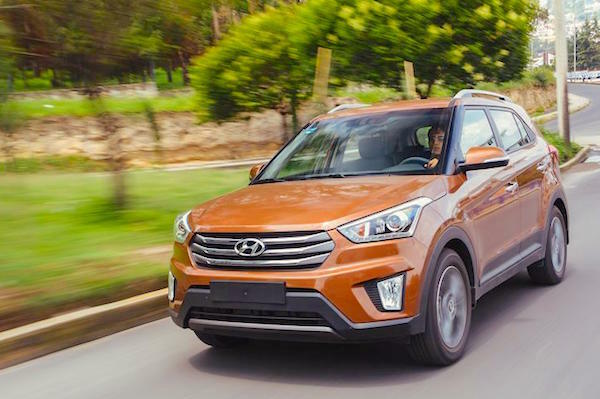 The Nissan Qashqai (#5), Ford Ecosport (#6), Toyota RAV4 (#8) and Mazda CX-5 (#16) are the best-selling SUVs in the country this month, while the most popular newcomer (<12 months) is the Suzuki Baleno already ranking at #19, followed closely by the Hyundai Creta at #21. 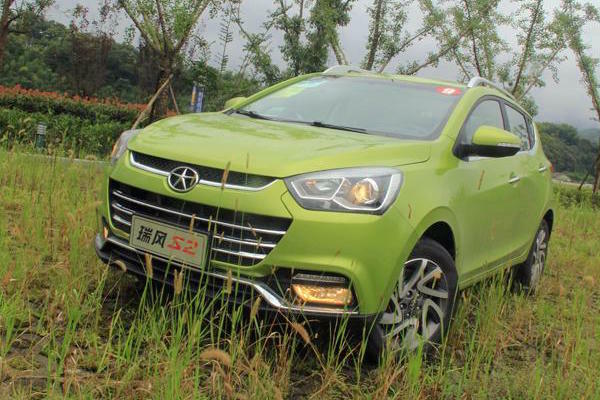 In the Chinese aisle, the all-new JAC S2 (#35) dominates ahead of the JAC S3 (#41), Chery Tiggo (#42) and MG3 (#53). The Suzuki Baleno is the most popular newcomer at #19… …followed by the Hyundai Creta at #21… …and the JAC S2 at #35. Full September 2016 Top 75 models ranking below.